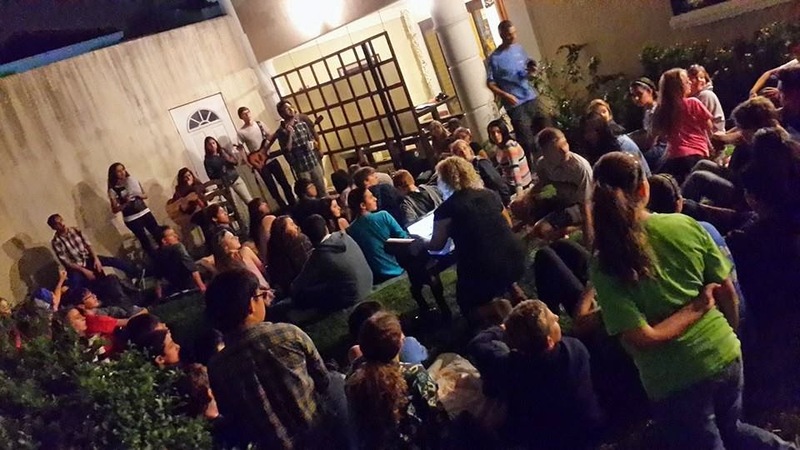 Roaming the Countryside: Introducing BIG Student Ministries | Guatemala! 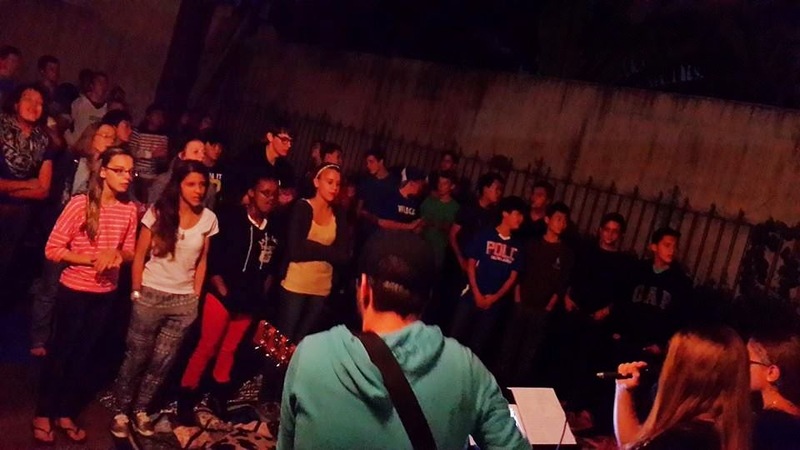 Introducing BIG Student Ministries | Guatemala! I love these guys. 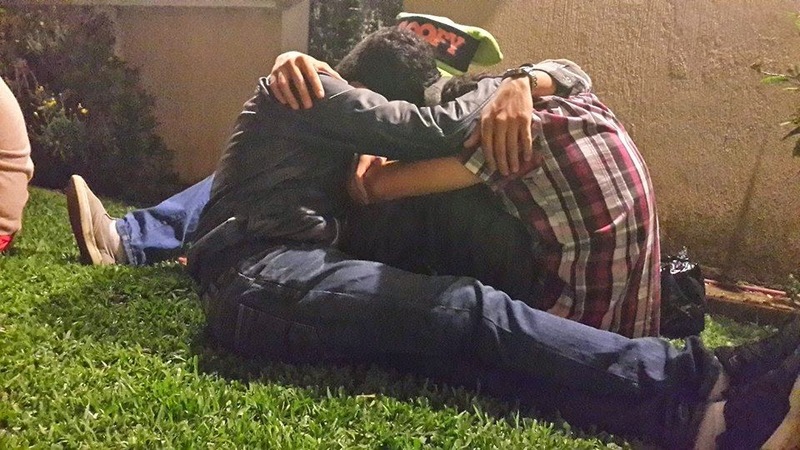 This is what it looks like to seek the face of God with friends. It is 11:08 on a Wednesday night. The alarm on my Samsung will begin playing Frodo's theme at 5:30 (because I am a dork). 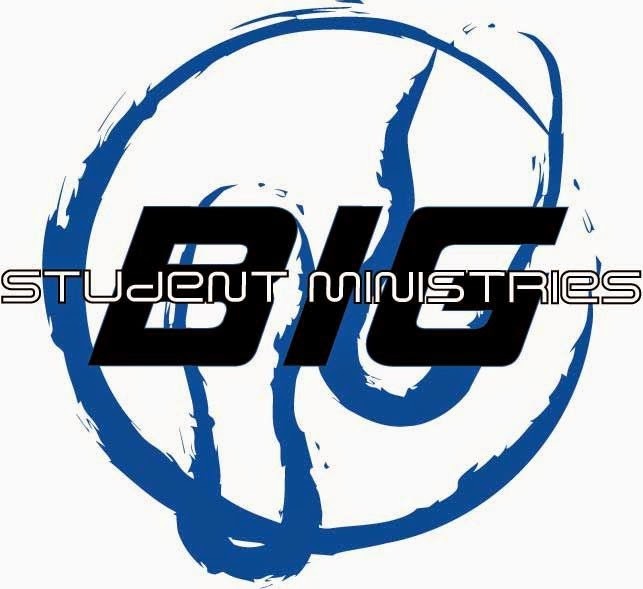 But I need to tell you about Big Student Ministries (BSM). Let me be honest. I thought I knew why God was calling our family to Guatemala. Apparently I was wrong. And I am grateful. Even if I came with the wrong vision, God got me here and I am forever thankful. I am the campus pastor of Journey Church | Guatemala. We have a youth group that we like to call Big Student Ministries. BSM is the driver of our church. Tonight I stood as a silent observer as our BSM Team Leader, Gloria Shearer, a missionary from the great commonwealth of Kentucky, led over 90 students in an incredible time of contact with God. She talked about our identity in Jesus, and how so many times we allow others to influence how we act. How many times we allow circumstance to dictate our reactions. Gloria challenged us to look deeper, beyond the defense mechanisms and through the masks that we wear. Our identity is found in God. We are His children. We are redeemed. Our weakness is made strong in Him. We are given authority over the enemy and we are protected against his greatest weapon. We are children of God. The students came forward and testified. They had paper masks on which they had written the identity that the world handed them. I participated... mine said "Doubter". They gathered in groups of 2 and 3 and confessed their "masks." Then they shared their "masks" in front of the entire group. And finally... they were given the chance to abandon those masks and claim the identity of the one who knew them while they were in their mother's wombs, who fearfully and wonderfully made them, who has a plan for their lives, the one who whispers into our souls that we are His. 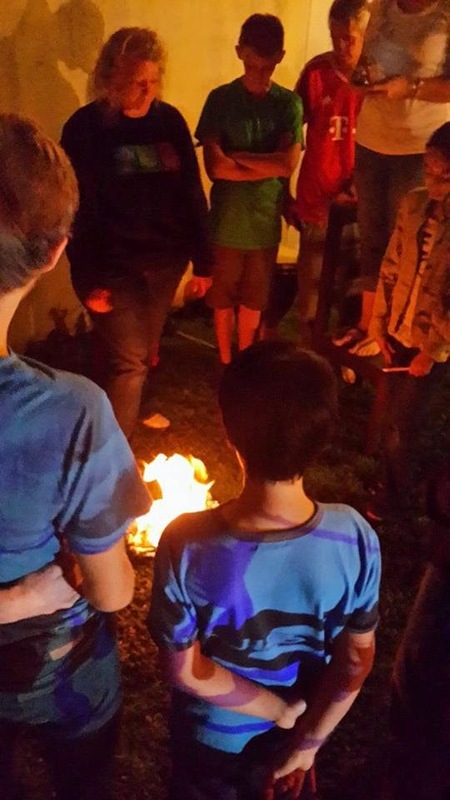 They burned the masks. They claimed their identity. My own heart was inspired by their faith and action. These students are here at this place and at this time for a reason. This summer, BSM will be raising funds right here in Guatemala through service. We will take these kids out and we will work side by side with them to extend hands to some folks who need a bit of a lift. This group of young adults get it. They are willing to make a difference. And they are the primary driver of our church. As their numbers continue to grow, they bring their families into our Sunday morning worship gathering. I am still not sure of what plans God has for us in Guatemala... but I do know this, He is here and we are in the right place. Big Student Ministries, the student gathering of Journey Church | Guatemala where we exist to "inspire people to live big" (John 10:10), as we connect people to Christ and the church. 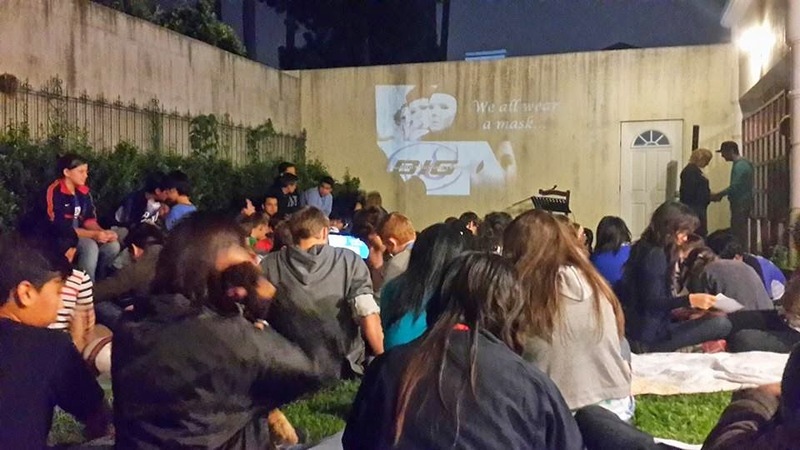 Get ready BSM|Guate students, June 1, 2014 is our new kick-off! Here it comes! LIVE BIG.